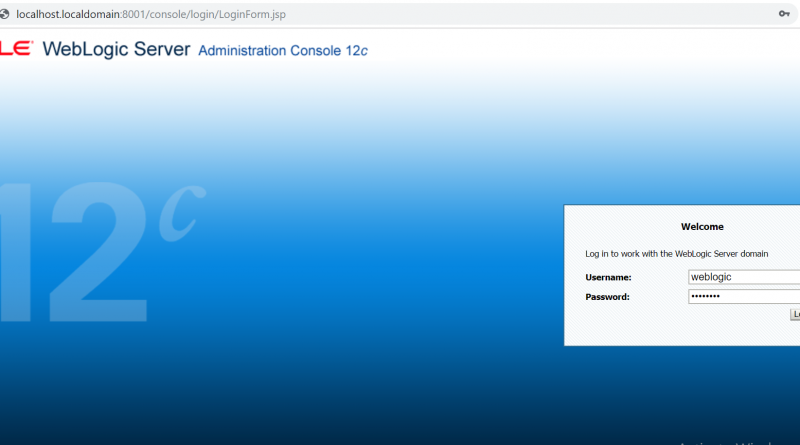 Hi, I will tell Oracle Weblogic 11g step by step installation in this post. Hi, I got Weblogic Nodemanager start error during the Primavera P6 EPPM 18.8 installation. 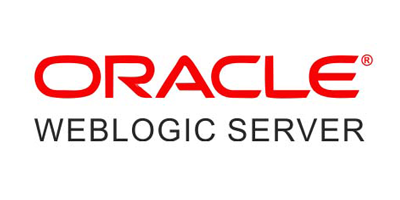 Hi, I will tell Oracle Weblogic 12c installation steps in this post. Merhaba, Bu yazımda sizlere Oracle Weblogic 11g kurulumunu anlatıyor olacağım.